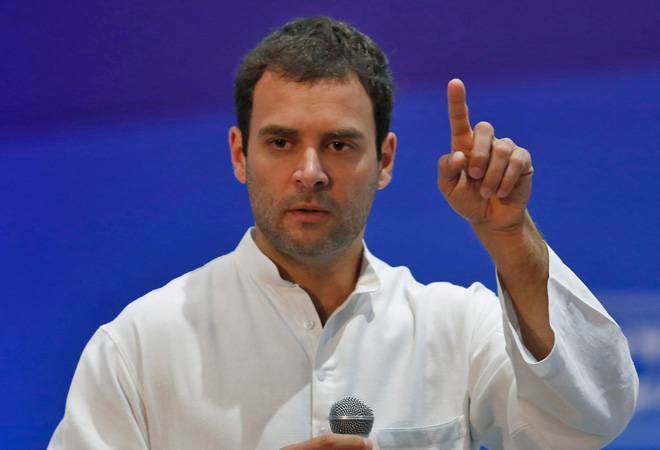 Congress President Rahul Gandhi continued his attack on Prime Minister Narendra Modi on Thursday, saying instead of answering his questions, the PM had fled to Lovely Professional University (LPU) in Punjab. Rahul was referring to four questions he had posed to the PM on the controversial Rafale deal on Wednesday. “So it seems our Prime Minister has fled Parliament and his own open book Rafale exam and is instead lecturing students at Lovely University in Punjab, today. I request the students there to, respectfully, ask him to please answer the four questions posed to him by me yesterday,” Gandhi tweeted.